Get the Results you've been Wanting and Keep the Weight Off Once and for All! 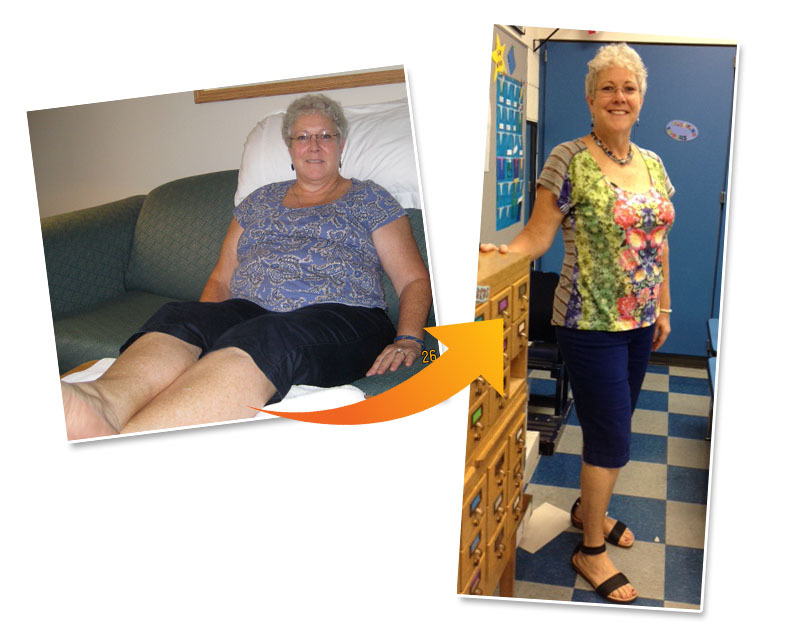 With Rena’s weight loss program I have lost 123 lb. and more than 15" in my waist. I haven't been on a diet and I haven't been hungry during that time. 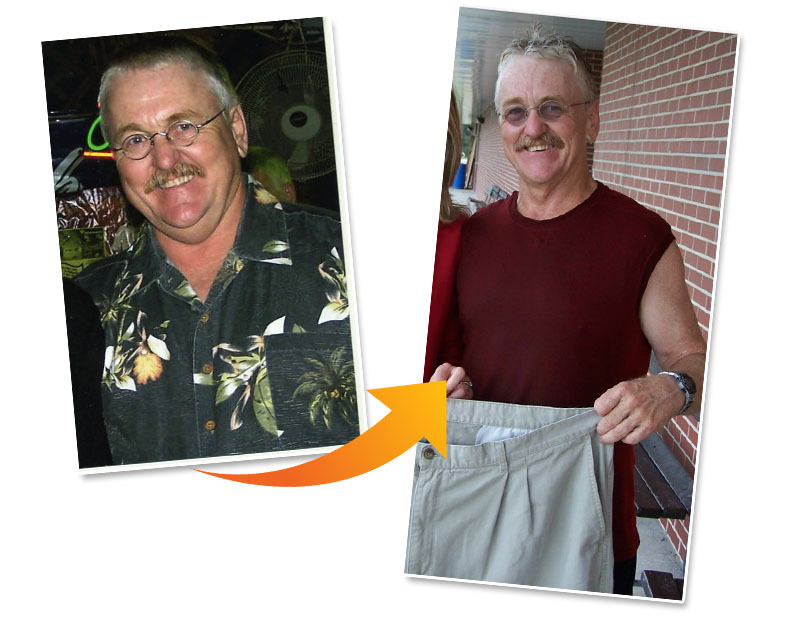 Running & ﻿working﻿ out at the gym have also become a part of my lifestyle change thanks to your program. The past truly does not equal the future. Your program is awesome. I owe my life to you. I'm never really hungry like I used to be. Honestly I would be starving 30 minutes after I ﻿﻿would﻿﻿ eat my oatmeal every morning. Not anymore! I have lost 10 pounds. I am so excited! I feel great. I have tried so many times to lose these 10 to 15 pounds and have never come so close. Rena's program is incredibly inspiring ﻿﻿and﻿﻿ has changed my life. I’ve lost 100 lbs. Before, Rena’s program, I used to be an emotional eater. I was overweight my whole life. I had tried starving myself and skipping meals, in the past, but that never worked. It feels like my brain has been re-trained. I see things differently than I used to. I leave food on my plate and I am much more aware of the foods I am putting in my mouth. I walk more and take the stairs. I no longer eat mindlessly. My family was shocked to see me avoid the foods I used to eat over Thanksgiving and Christmas. The pies and cakes just didn’t look appealing to me. I don’t want that kind of food anymore. My new way of eating is a part of my life now and I don’t feel any pressure. Thank you, Rena! Start Rena's Program Now & Get Your First Month FREE! Hurry this offer for one month's free trial is only available for a limited time only. Permanent, healthy weight loss, happiness and freedom, are goals that can take us on a profound journey to health, healing, empowerment and new beginnings. The key is to never stop. Keep going! That's why I've devised the Inner circle so motivated individuals like YOU can join me to make massive change in your life! Get exclusive webinars, live calls and take advantage of Rena's great back catalogue of webinars and live hypnotherapy calls. These are available online to stream or for you to download and listen. Rena updates these every month. Each month Rena goes live with powerful hypnosis and coaching strategies for weight loss and empowerment. 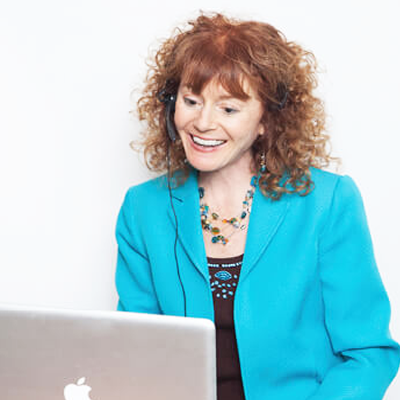 These live calls where Rena shares the secrets that have helped thousands are priceless! Have instant access to Rena's amazing hypnosis sessions that have helped her thousands of clients lose weight. It's like having private sessions with Rena at a fraction of the cost. This is ONLY for INNER CIRCLE MEMBERS. Only $247 $99 ﻿monthly﻿ can cancel at any time FIRST MONTH FREE! Rena's live hypnosis and coaching sessions at a fraction of the cost of private sessions. An amazing value for a limited time only! With Rena's personal support, you'll learn the secret to changing the way you think about food subconsciously. Get off the diet rollercoaster and lose weight permanently. Rena's Inner Circle will give you exclusive, life changing content so you can finally put yourself first, and start to look and feel amazing. Learn how thousands of Rena's clients have lost weight easily with hypnotherapy for your mind/emotions and tasty and nutritious meal plans and recipes, for your body. The Recipes in the Inner Circle Library come in a handy printable format and vary from family meals to special healthy treats. In this special recorded program, not available publicly, Rena guides you through a powerful hypnosis experience to build your confidence for ﻿success﻿. Also, a dynamic Q&A where Rena shares the secret to making affirmations ﻿﻿work﻿﻿ for you, even if they have never worked for you before. 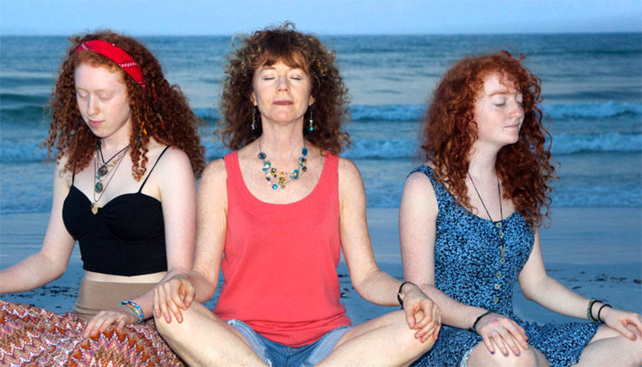 Learn the secret recipe for activating the power of positive affirmations. The information in Rena's Inner Circle is for members only and is not available publicly! 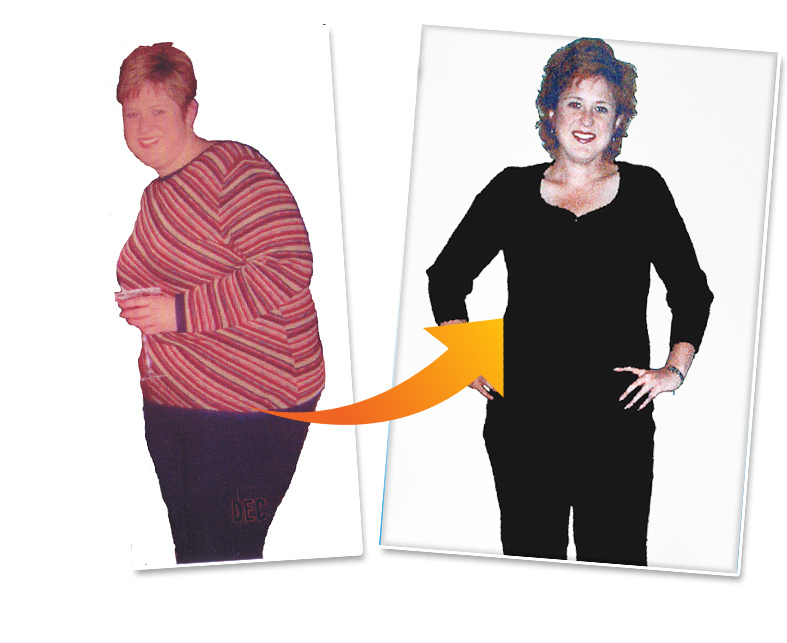 Join Rena's program now to save thousands compared to Rena's private 1-on-1 coaching. Rena's private intense coaching course is valued at over $6,000. By signing up to Rena's Exclusive inner circle with other members you get the same great value and one on one coaching for a fraction of the cost. "If you've been struggling with your weight or your health, feeling desperate, I know what you're going through! I created this program after years of struggling.